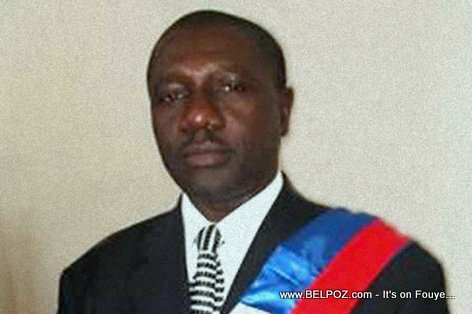 "If president Jovenel Moise were to perform an act of malfeasaance and step down from office it would be chaos in Haiti," says, Gabriel Fortune, the mayor of Les Cayes Haiti who stepped down recently. "Everyone would loose," he said, "Chaos everywhere because noone would last 6 months in power in Haiti ever again, and second of, all the thugs who actually want to take Haiti hostage would do do just that, take Haiti hostage. Fortune makes a call to the private sector who has everything to lose he said. The people no longer has anything to lose. it's the private sector who will lose everything. Watch the video where Gabriel Fortune was speaking his mind.